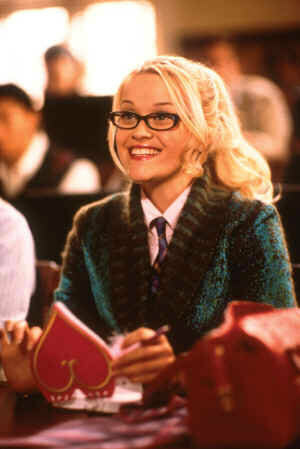 In 2001, sorority girls and modern young women aspiring to better their position in life received a fine role model in the form of Elle Woods (Reese Witherspoon). It’s been over a decade since Legally Blonde made its theater debut, and yet, it’s still a highly cherished film. Whether you admire Elle’s outlandish style or not, there’s no denying that it has a certain kind of eccentric appeal. As you can see, dressing like Elle requires a lot of pink as well as feminine touches like flowers and feathers. 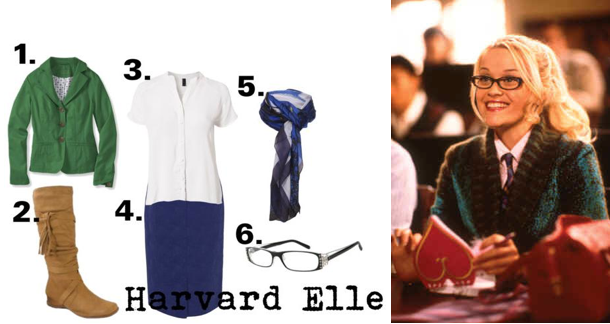 While her style is primarily whimsical, it can also be practical, as you can see from her Harvard outfit. Now that you’re armed with the knowledge to dress like the blonde bombshell lawyer, all you need is your very own Bruiser! Very well put together and written. Great read!